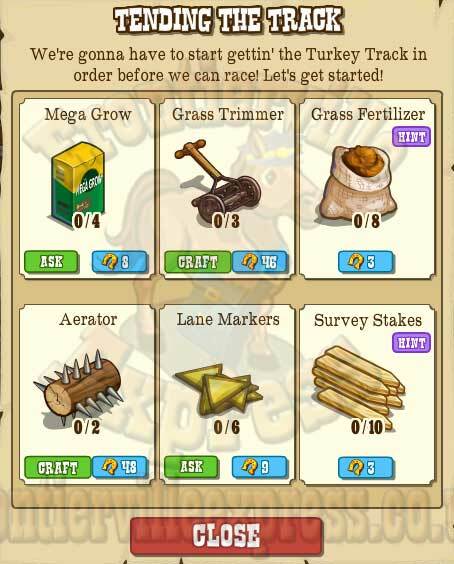 As any race organiser will tell you getting the track right is the most important part of the organising. 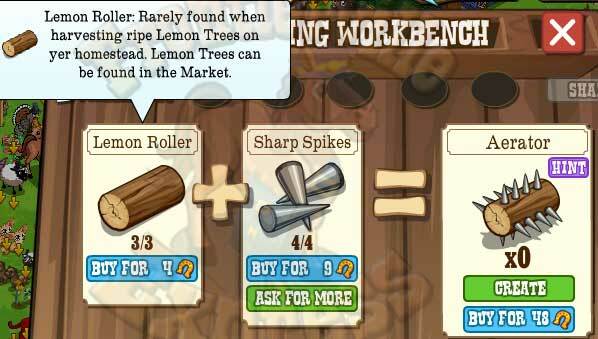 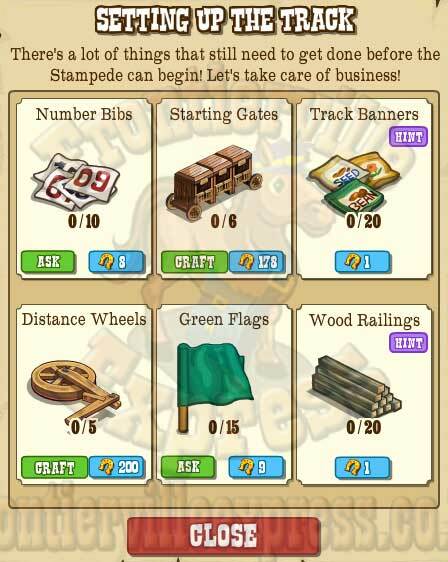 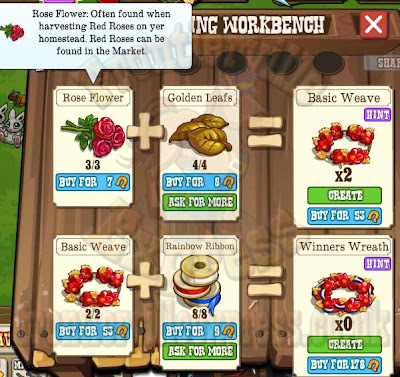 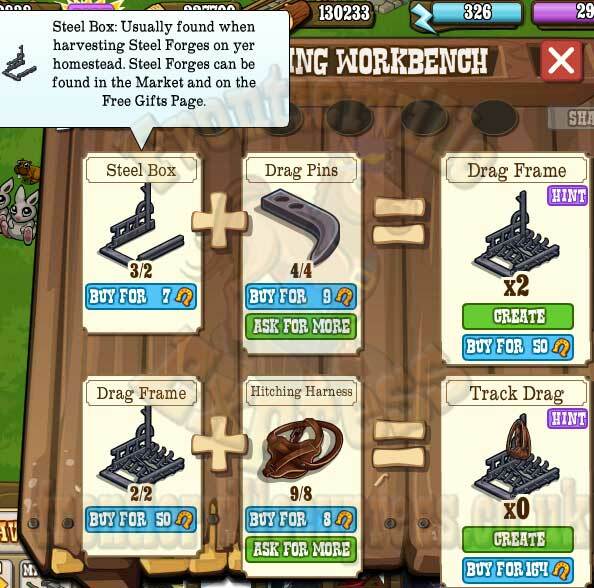 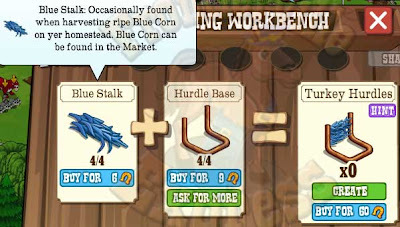 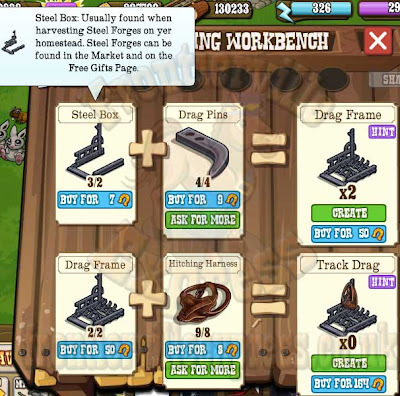 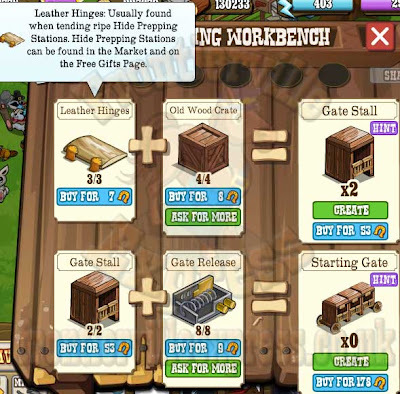 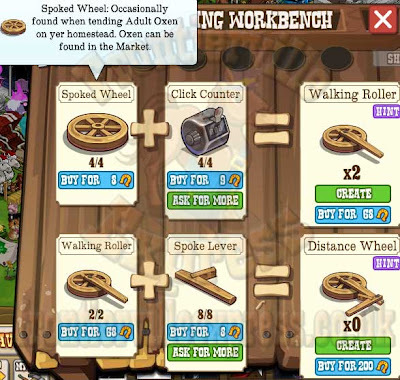 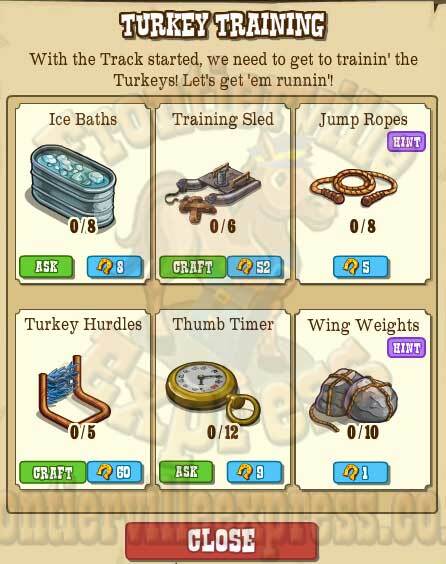 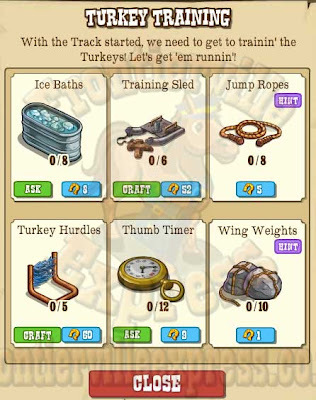 The Turkey Track is a four step build with the usual mix of items, some requests, some homestead items, some crafting and a couple things from mission rewards. So, grab a cup of your favoured beverage, and let us talk you through each step of the build and what you'll need. 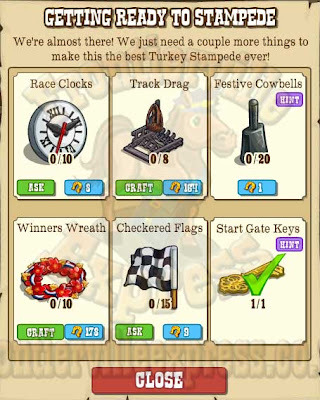 1 Start Gate Key - Reward from Mission Three.